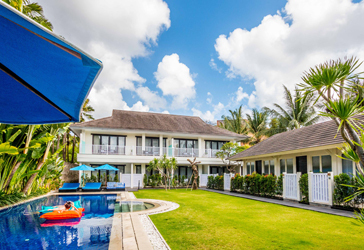 Being one of the Seminyak 5-star resorts, we at Montigo Resorts are committed to providing you with the best overall experience. 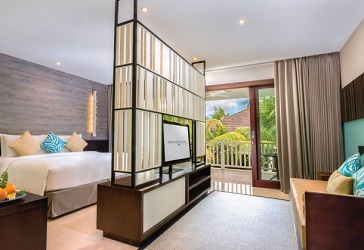 Make the most from your stay with us by taking advantage of our exclusive offers and packages available. 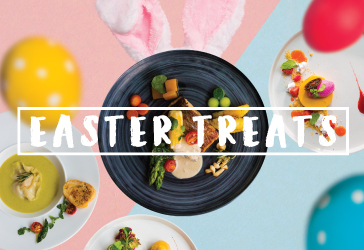 Get egg-cited as you celebrate Easter with your close ones. 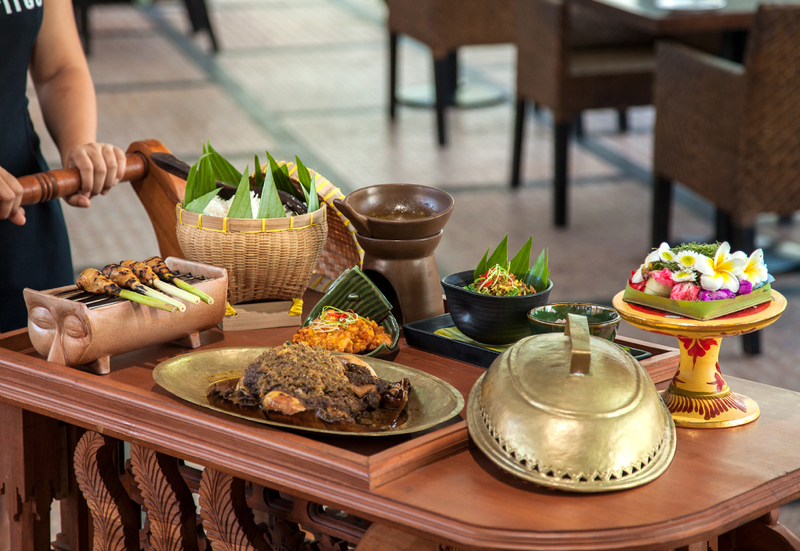 At TIIGO Seminyak, we are offering a mouthwatering 4-course special with a choice of either Australian Roasted Beef Medallion or Grilled Barramundi, and a Duo Panna Cotta to give you the egg-xtra boost of satisfaction while your little ones get cracking and hopping with our Easter fun activities at Tilo Kids Club. 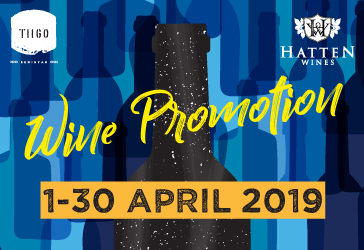 Wine down and relax with our special wine promotion happening this April. From 1 for 1 specials on Sangria and Mimosa cocktails to exclusive wine promotions perfect for sharing with a group of friends all day from 11am to 11pm. What are your waiting for, see you at TIIGO! 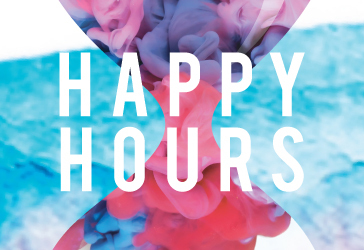 Why wait for the weekends when you can enjoy TIIGO’s amazing Happy Hour every day. 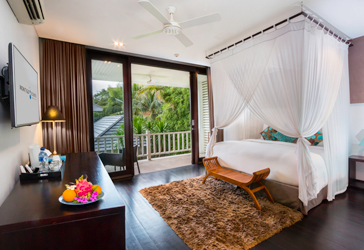 Celebrate the greatest occasion of your life with an ultimate getaway to a tropical honeymoon.